Are you dreaming about the extended stay in our city? Perfect! In order to meet our Guests expectations we are pleased to offer something special for Companies. Platinia Apartments is located in the part of Krakow historical center, at Starowiślna 12a street. Freshly renovated building with its functionality and modern rooms in addition to its perfect location make this place exceptional. 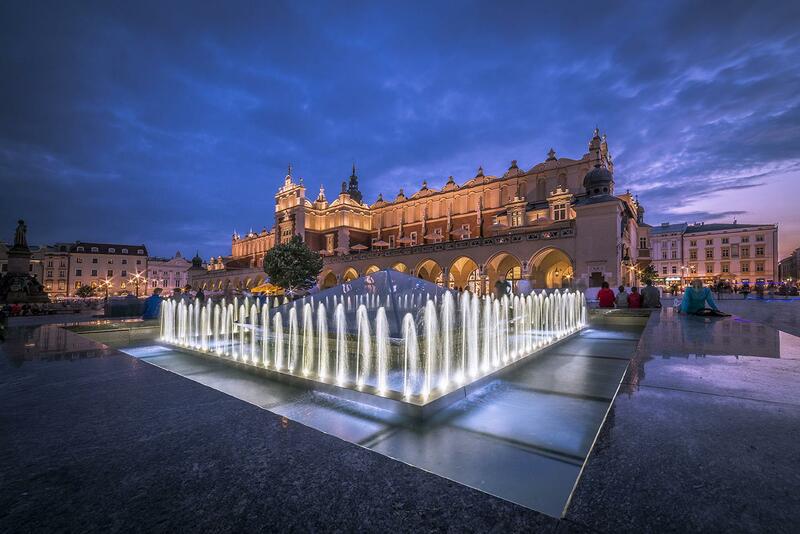 Due to wonderful location in historical part of Krakow –between Kazimierz (Jewish quarter) and the Old Town close to Wawel castle – all sights are within walking distance. There is a guarded parking zone 450 metres away from our hotel, located at Wrzesińska 13 street. The parking space costs 40 PLN per night. Quiet hours: 10:00 p.m. – 6:00 a.m. There is an option to order individually some special dishes for the breakfast: scrambled eggs, omelette, pancakes or fried eggs. For our small visitors we are delighted to offer a baby cot and a highchair. To secure your reservation we require 50% down payment. Our bank account number is: 82 1050 1445 1000 0090 3053 8616. In the transfer title please enter the first name/ last name under which the reservation was made and the dates of your stay. In case of no payment the week prior to your arrival reservation will be cancelled. We are pleased to offer our Guests 19 modern and nicely furnished fully equipped rooms (for 2, 3 and 4 people) with the bath room. We take care of our Guests and do our best to make your stay even more comfortable so we are gladly offer you some additional services inside and outside the hotel.